Trimaran is distributed without charge for non-commercial use. 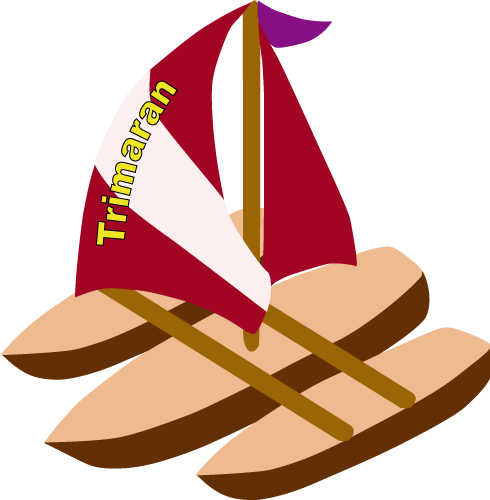 Trimaran was a collaborative effort in the 1990s between the Compiler and Architecture Research (CAR) Group (once a member of Hewlett Packard Laboratories), the IMPACT Group at the University of Illinois, and the ReaCT-ILP Laboratory at New York University (later CREST, the Center for Research on Embedded Systems and Technology at the Georgia Institute of Technology). Trimaran was subsequently actively developed and maintained by the CCCP Group at the University of Michigan, and the Commit Group at MIT.